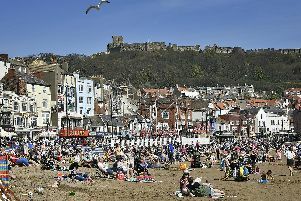 Scarborough Borough Council has ignored the public continuously on the subject of the Futurist. It would appear that the Futurist theatre is not on the agenda for the full council meeting on Monday July 4. Also that it appears to be on the cabinet agenda for the meeting on July 12, but not the part open to the public.